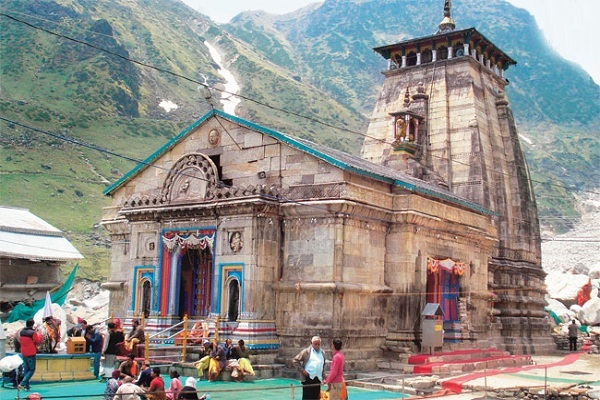 Kedarnath temple is one of the key attractions of Uttarakhand, visited by lakhs of devotees every years. 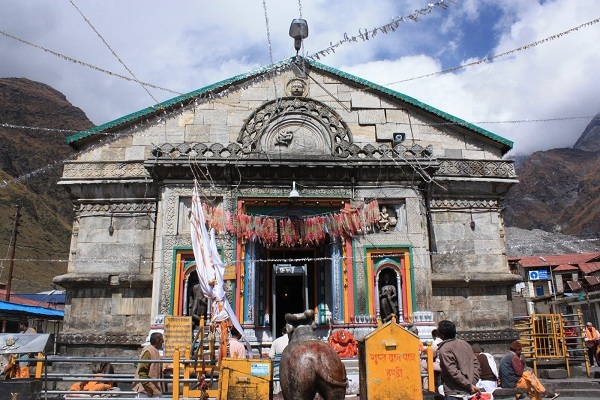 The temple is devoted to lord shiva, who is known as the destroyer of evil. The picture perfect ancient temple was built in 8th century, and is surrounded by high mountains from all sides. A large statue of nandi, the vaahan of lord shiva stands with grace. The temple is made of solid 1meter thick stone slabs and has survived the most devatating attacks of nature. The recent such calamity struck the temple in 2013, when a heavy flood and landsliding has crushed everything in the area. 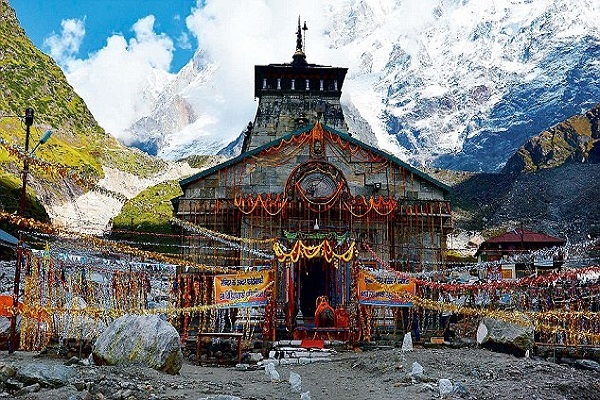 However, the kedarnath temple withstood this catastrophic attack without any damage. Learning from thid dark experience, a lot of safety measures and security steps have been taken by the govenment, which makes the temple quite safe now. Inside the temple, one can see a very big 'shiv lingam' made up of stone. The temple committee also provides special pooja facility for devotees, before general duarshans. One has to book this pooja in advance with the committee. Temple Timings:Due to weather conditions, the temple opens only for six months of summer every year i.e. April to November. Darshan remains open throughout the day, but are closed from 3pm to 5pm. Before the break, devotees can touch the idle and do pooja, but in the evening devotees can get darshans only from a distance. By Air- The nearest domestic airport is Jolly Grant Airport in Dehradun, about 239 km from Kedarnath and operates daily flights to Delhi. By Train- The nearest railhead is at Rishikesh which is 221 km from Kedarnath. 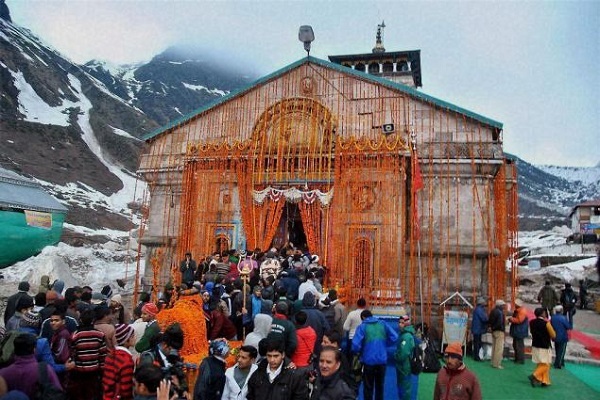 By Road- Visitors can board regular buses from Rishikesh and Kotdwar to Kedarnath.